Innovative architectural design and new ideas from clients inspire us and we share their passion to see their imaginings become a reality. Green building is important to us and we want to promote and encourage solutions to energy saving. A building is not just a functional space it also protects against outside climate and must preserve the resources and the environment in which it is built. 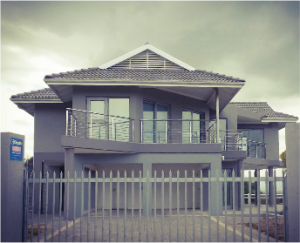 View some of our projects that we have built in Mossel Bay, Garden Route.